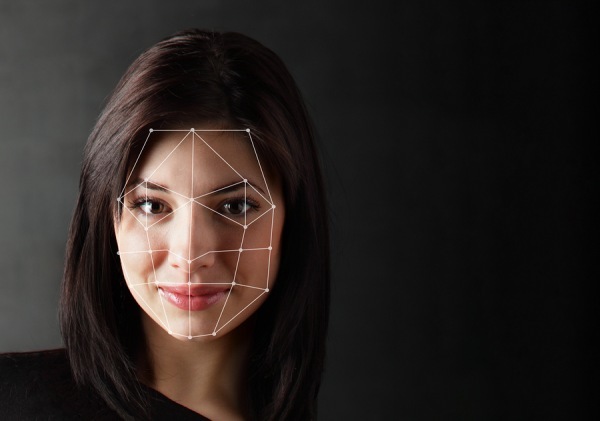 As the Department of Homeland Security continues to expand the use of facial recognition cameras at U.S. airports, and as more airlines test the technology at boarding gates, a new report has cast doubt on the effectiveness and legitimacy of the entire project. DHS is already using biometric facial scanning of some travelers departing the U.S. at several airports, including Boston, Atlanta, Las Vegas, Miami, New York JFK, Washington Dulles, Chicago O’Hare, and Houston’s two airports. The agency has been planning to expand it to all major U.S. international gateway airports this year. The scans verify the identity of departing travelers by comparing facial images to a DHS biometric database. But a bipartisan group of U.S. Senators has asked DHS to stop expanding the program after a new report from the Georgetown University Law School questions the accuracy of the scans, and notes that Congress has never authorized the collection of facial scans from U.S. citizens by DHS. The Georgetown University Law School’s Center on Privacy and Technology issued the report, which says that the so-called “biometric exit” project could end up costing taxpayers $1 billion. “Yet, curiously, neither Congress nor DHS has ever justified the need for the program,” the report said. The Georgetown study also charged that the DHS facial recognition program has a relatively high error rate, misidentifying as many as one out of every 25 travelers. “At this high rate, DHS’ error-prone face scanning system could cause 1,632 passengers to be wrongfully delayed or denied boarding every day at New York’s JFK International Airport alone,” the study said. You can see the full report here. After the report came out, a bipartisan group of U.S. Senators wrote to DHS Secretary Kirstjen Nielsen asking the agency to stop expanding the program at U.S. airports, “and provide Congress with its explicit statutory authority to use and expand a biometric exit program on U.S. citizens.” They also cited the Georgetown Law report’s figures about the program’s error rate in verifying identities. Last month, Delta started working with DHS to begin facial scans of passengers departing Atlanta as they board flights to Paris out of Gates E10 and E12 at ATL, allowing travelers to decide whether or not they want to participate. And British Airways recently announced it is incorporating facial scanning technology into tests of “self-service biometric boarding gates” at Los Angeles International, similar to technology the airline already uses at London Heathrow’s Terminal 5.